There comes the ice cream! 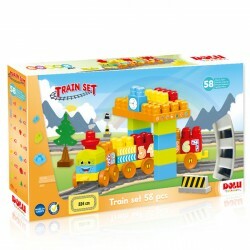 This play set from BanBao offers your child hours of fun. 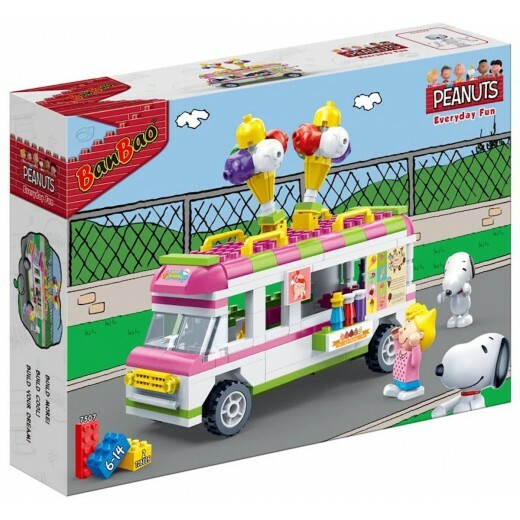 The imaginative world of the cartoon character Snoopy comes to life with this colorful ice cream cart. On top are two mega-sized ice creams and on the counter there are different jars with sprinkles and syrup to do over the ice creams. In this way your child learns with Snoopy how to sell the best ice creams. 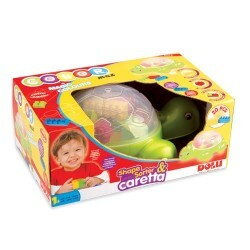 Construction toys: your child can assemble the ice cream cart itself. Teach your child to make and sell ice creams in a playful way.